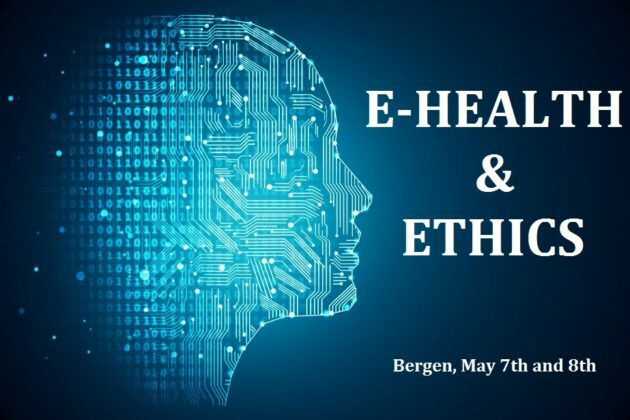 With the support of the Research Council of Norway and in collaboration with BI Business School, Institut Français de Norvège organises a seminar on ethical and legal issues linked with digitalisation in the health sector. This event will take place in Bergen on May 7th and is open to all. Please contact science@france.no if you are interested to attend.